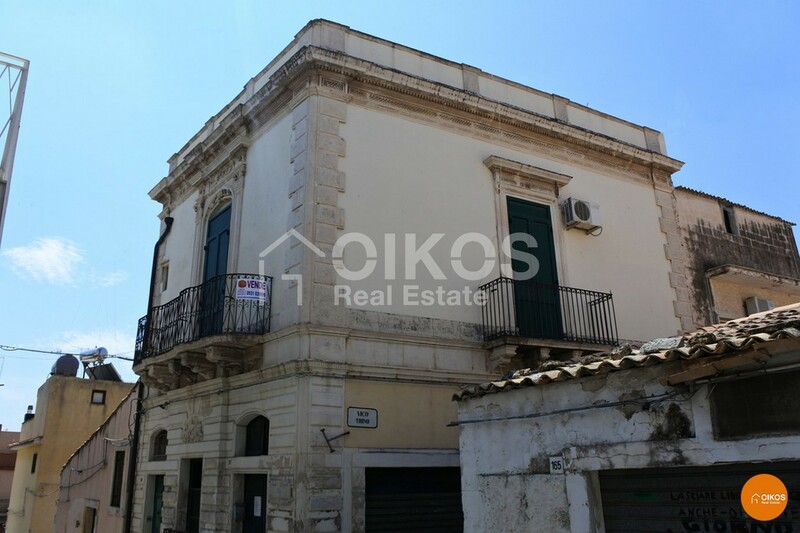 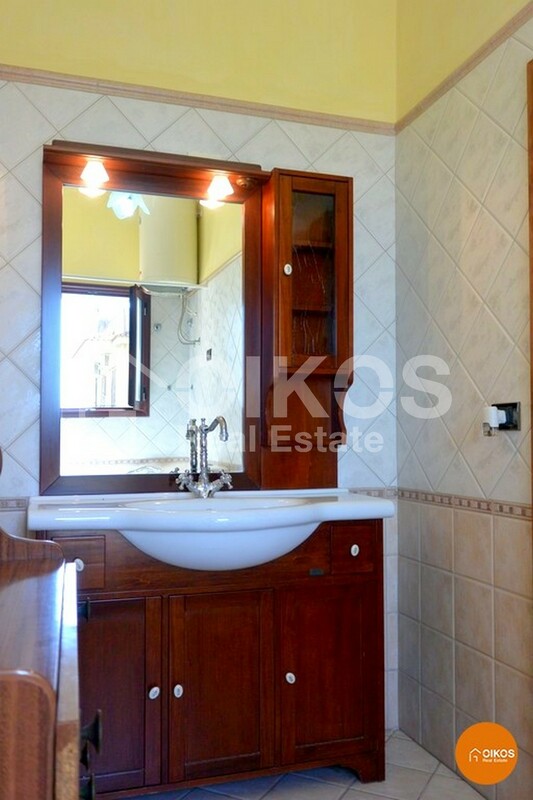 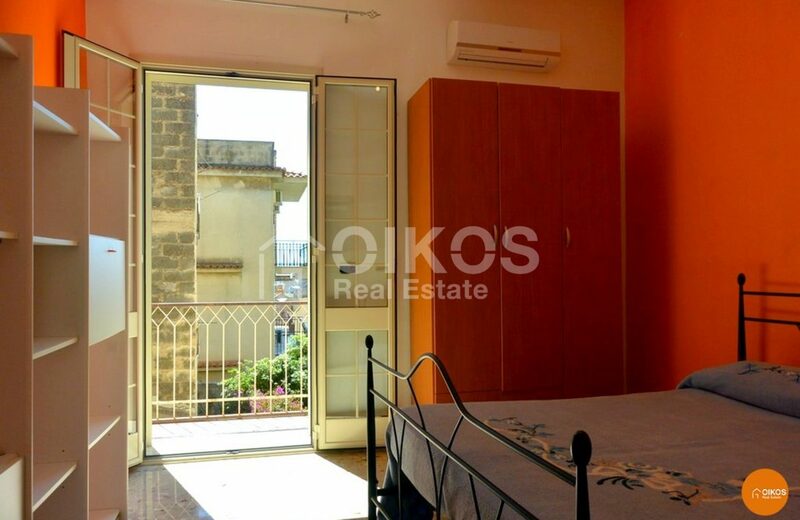 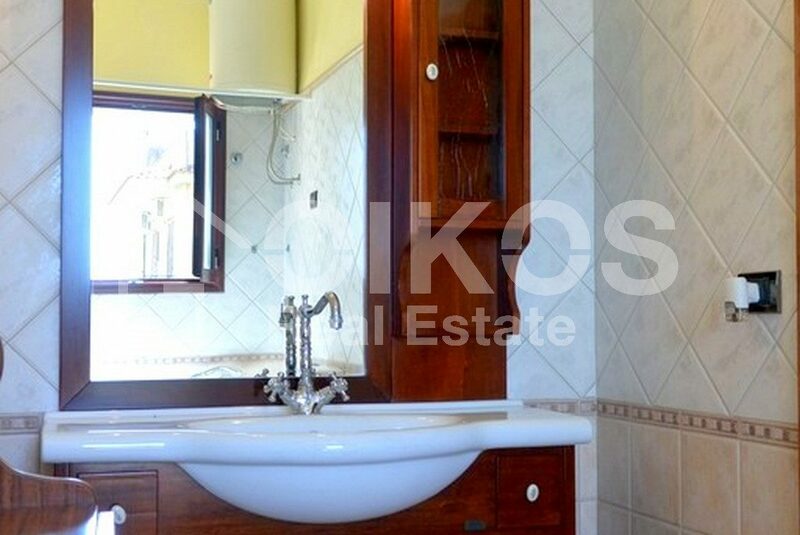 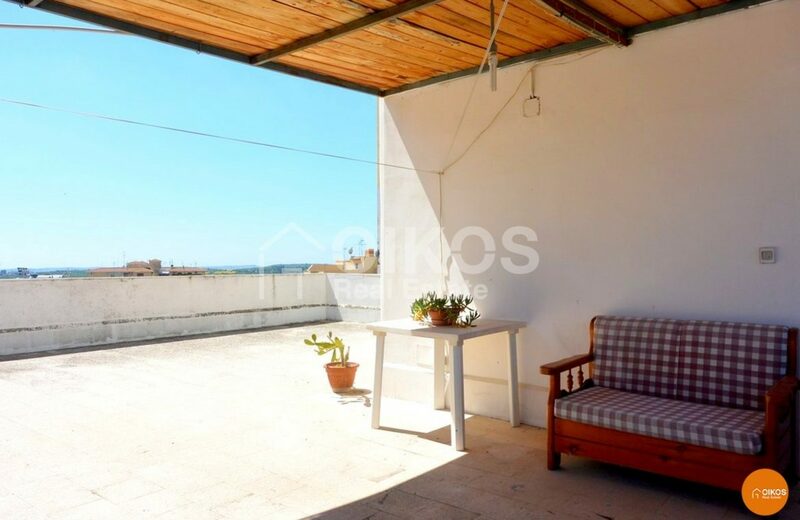 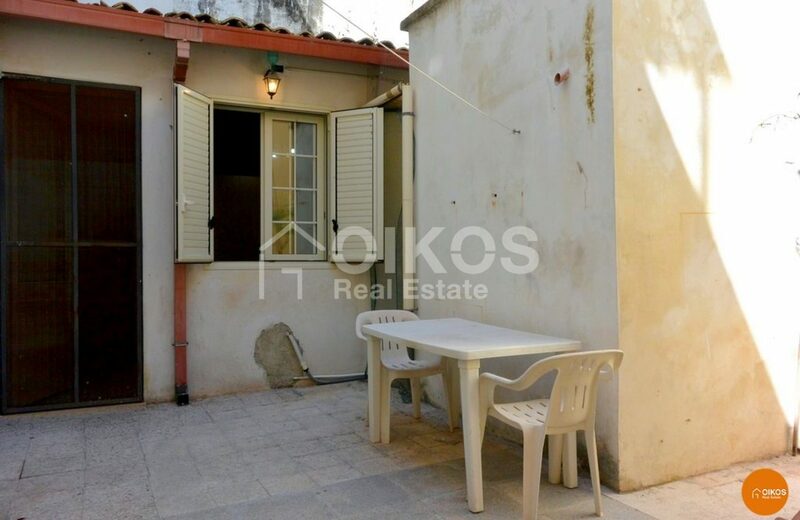 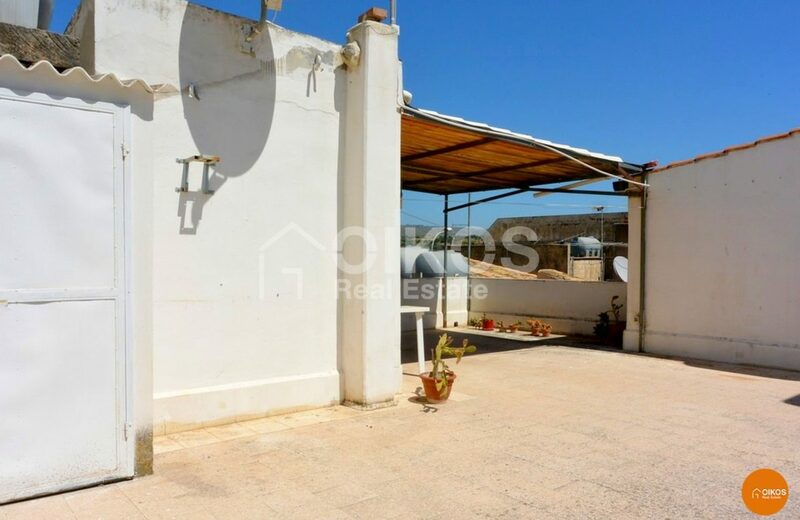 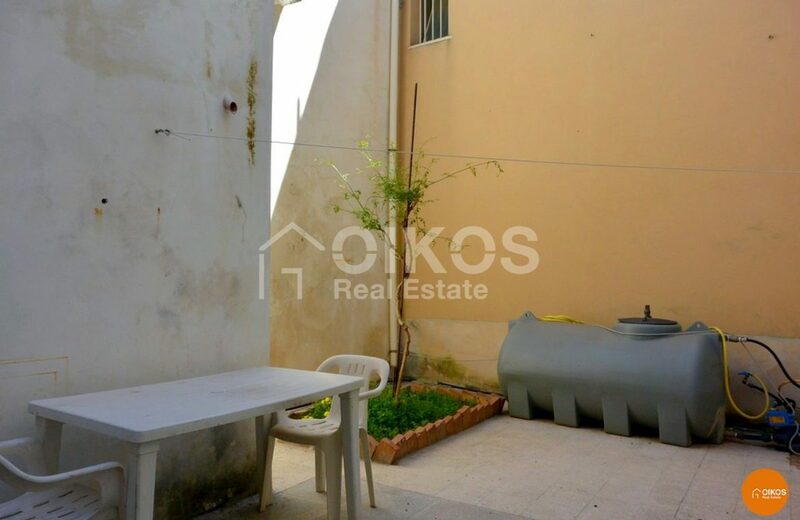 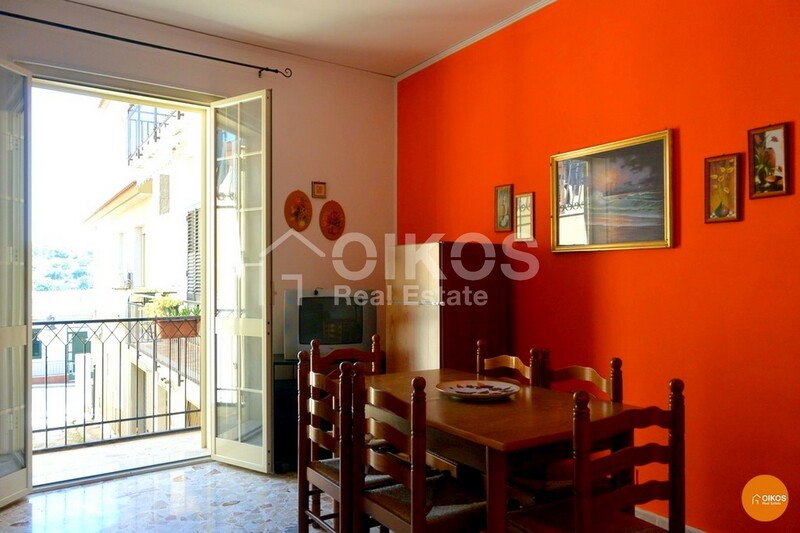 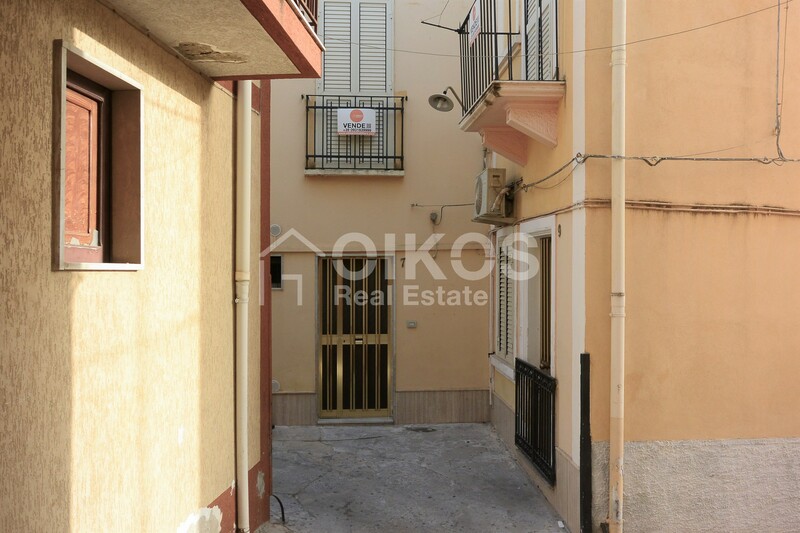 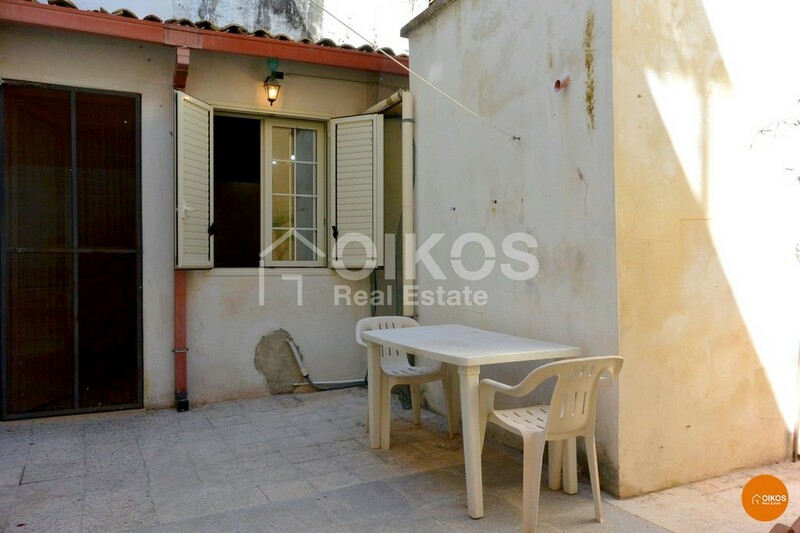 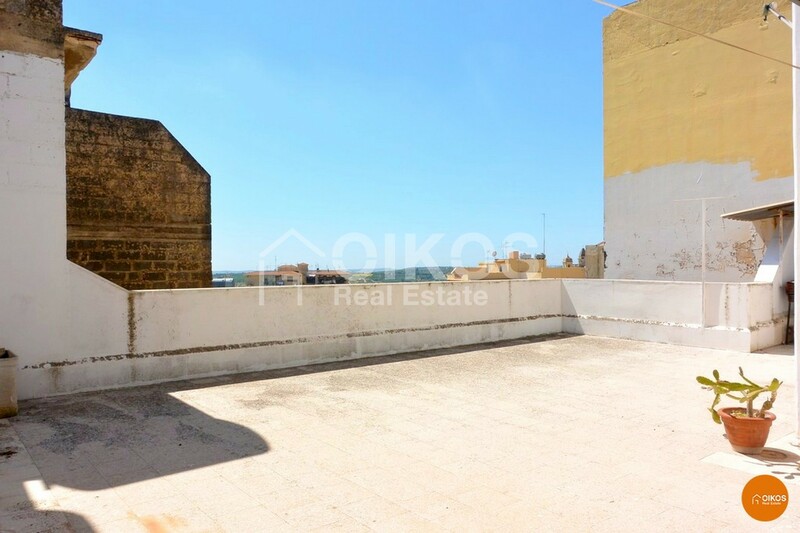 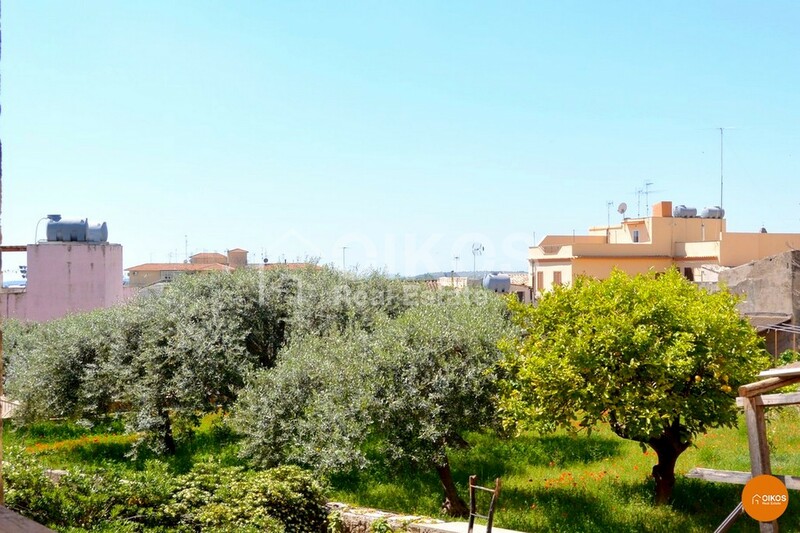 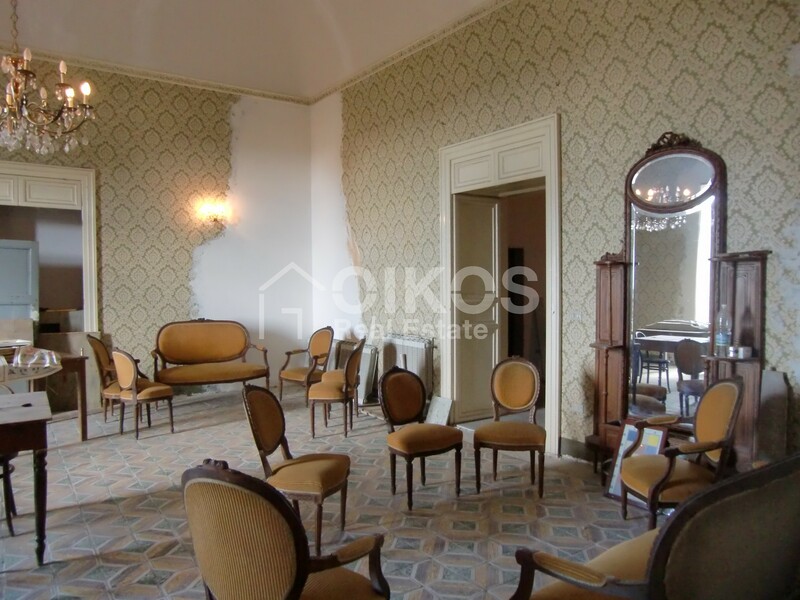 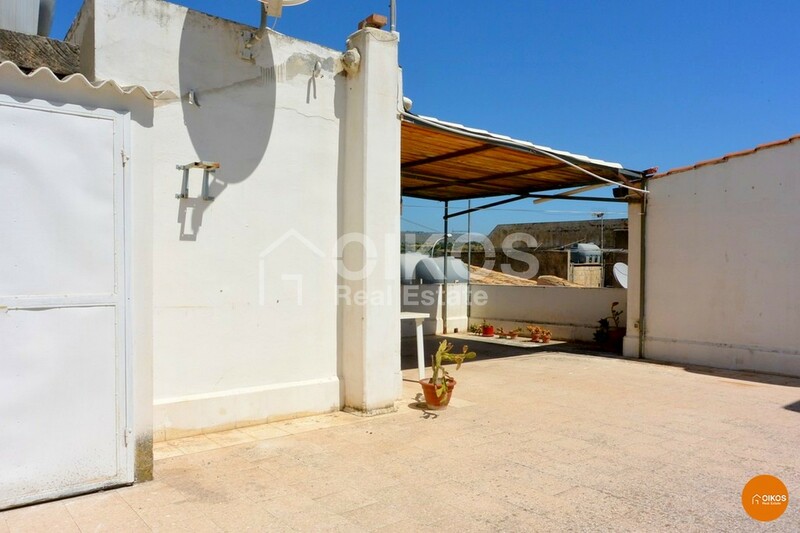 A house with a panoramic terrace near the historic centre of Noto. 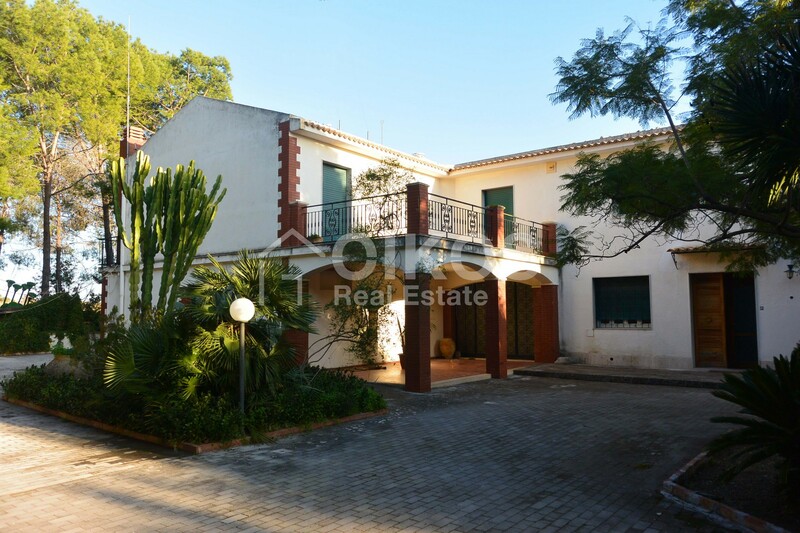 The property comprises two apartments. The biggest has a floor area of approximately 100 sq. 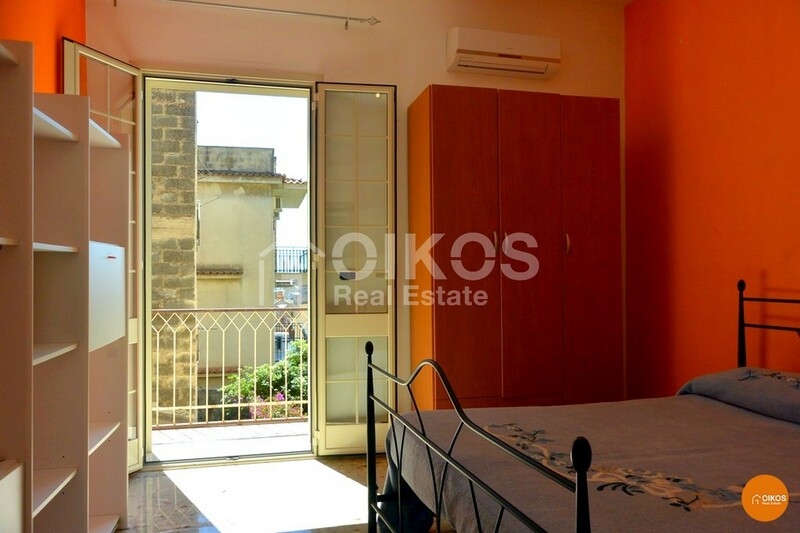 m and is on the first floor; it comprises three rooms plus bathrooms. 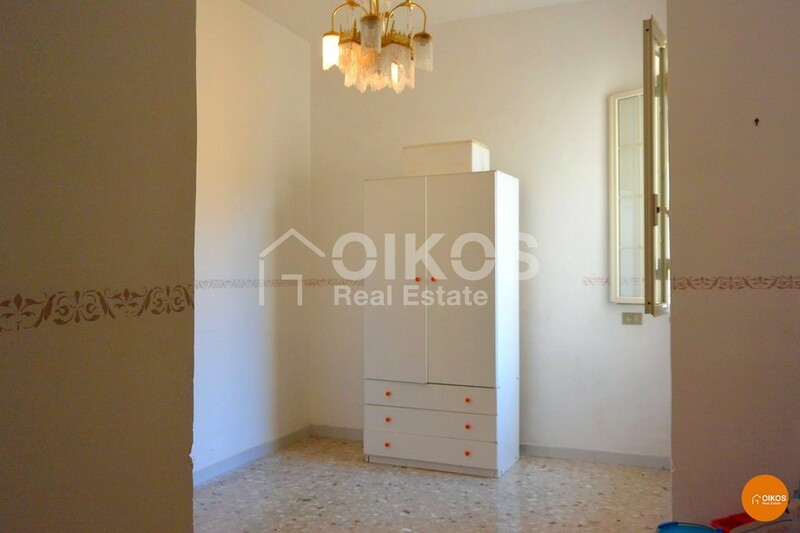 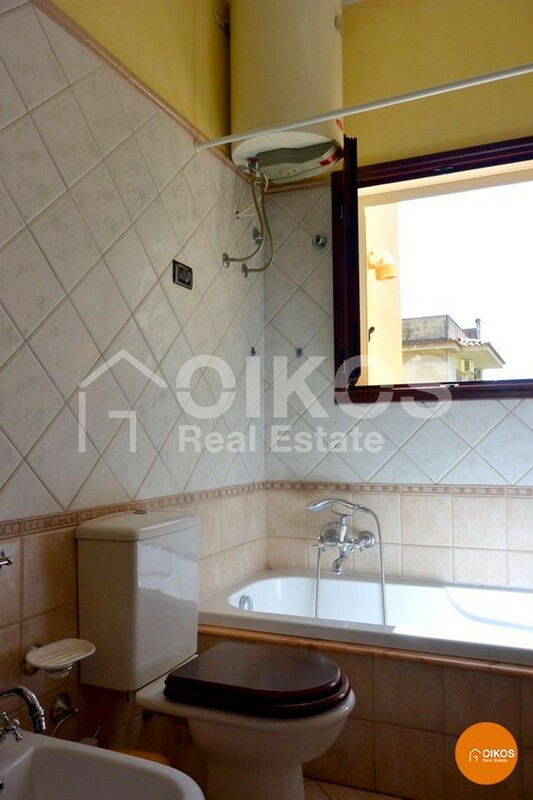 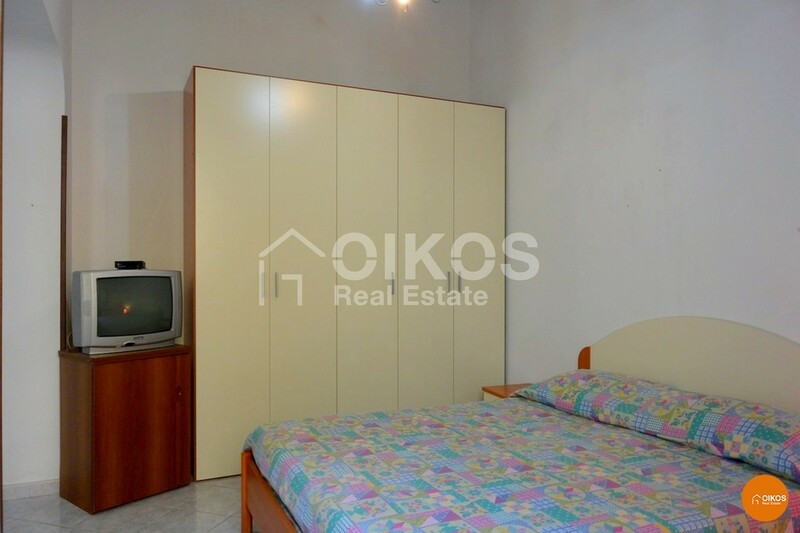 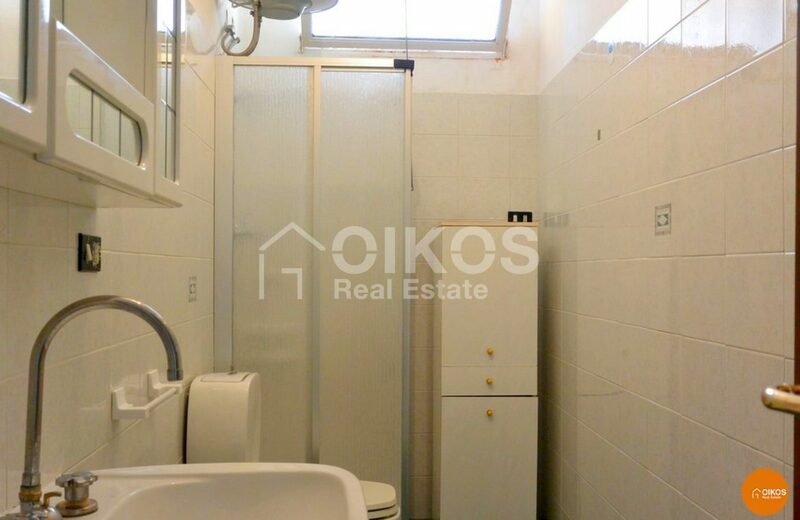 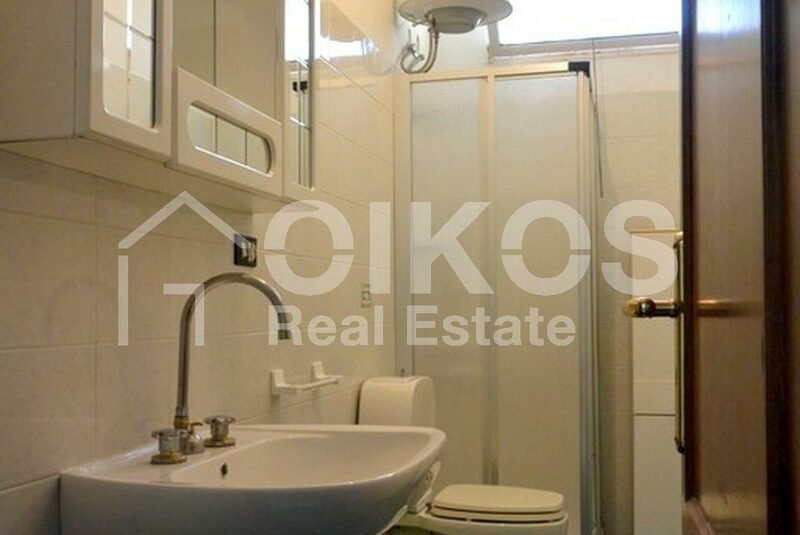 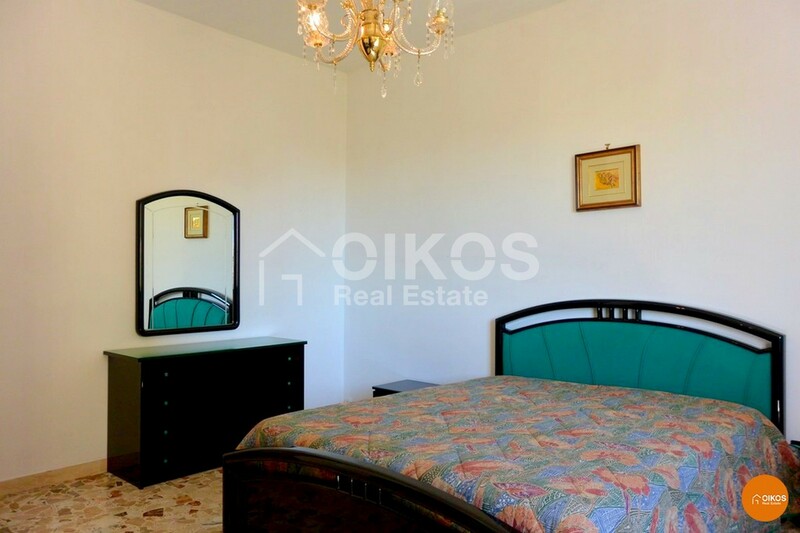 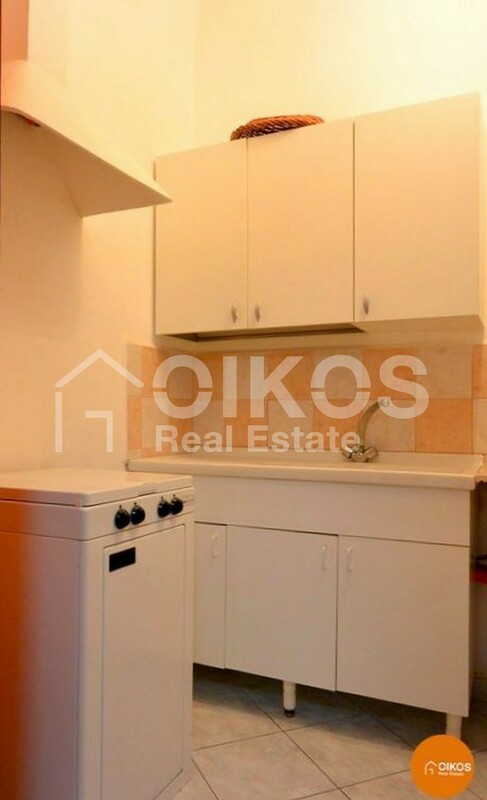 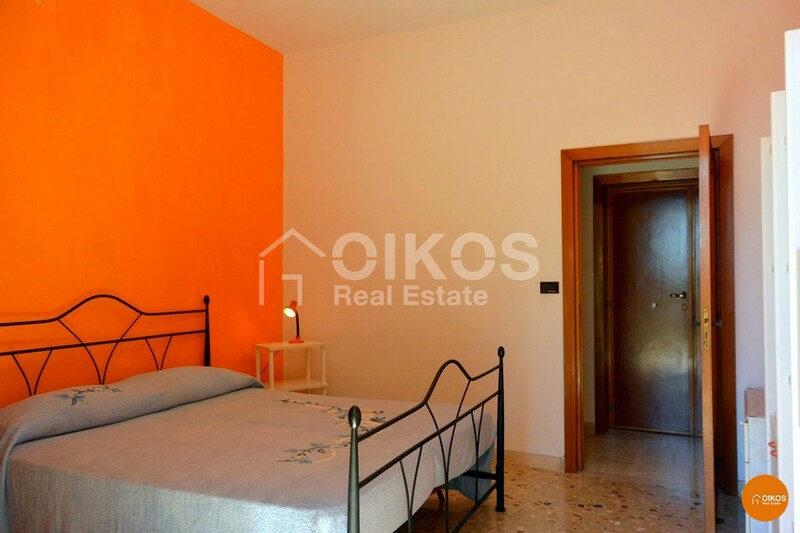 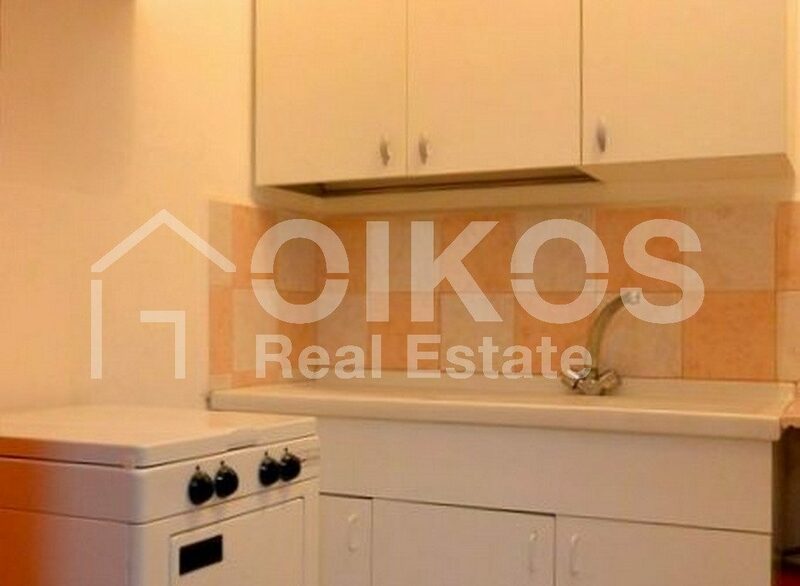 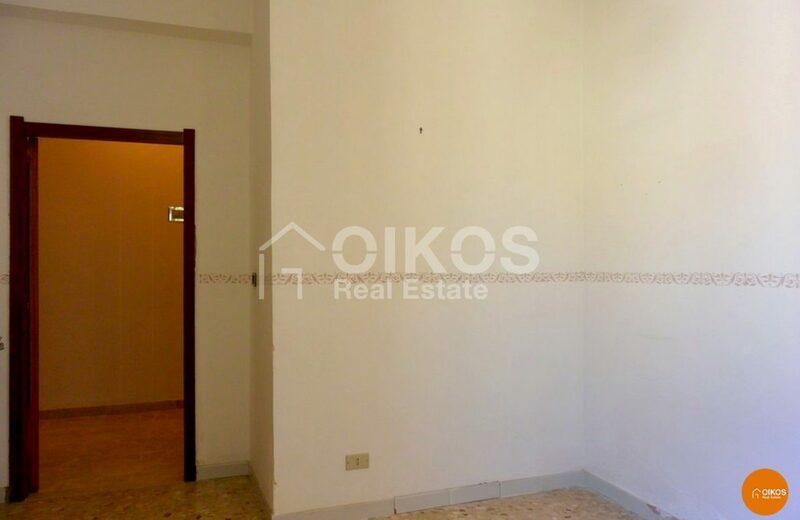 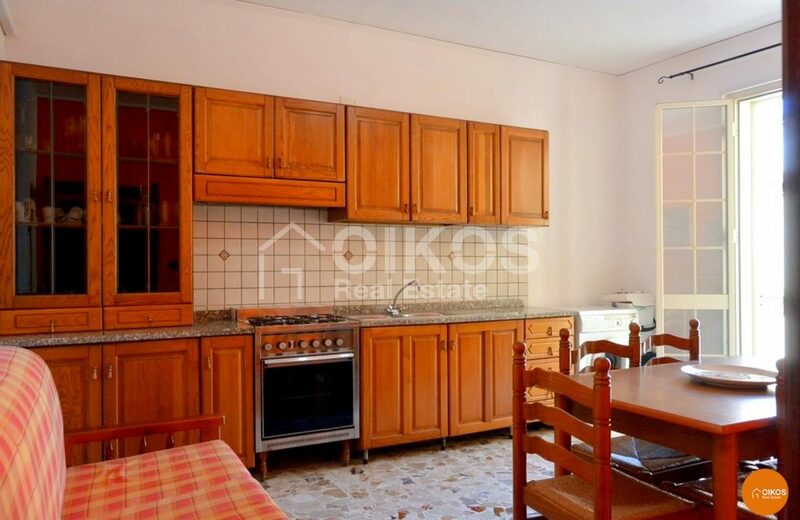 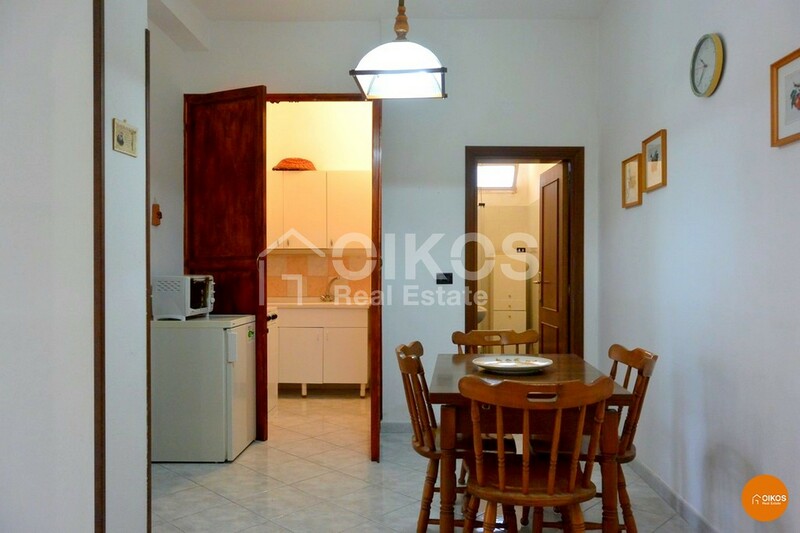 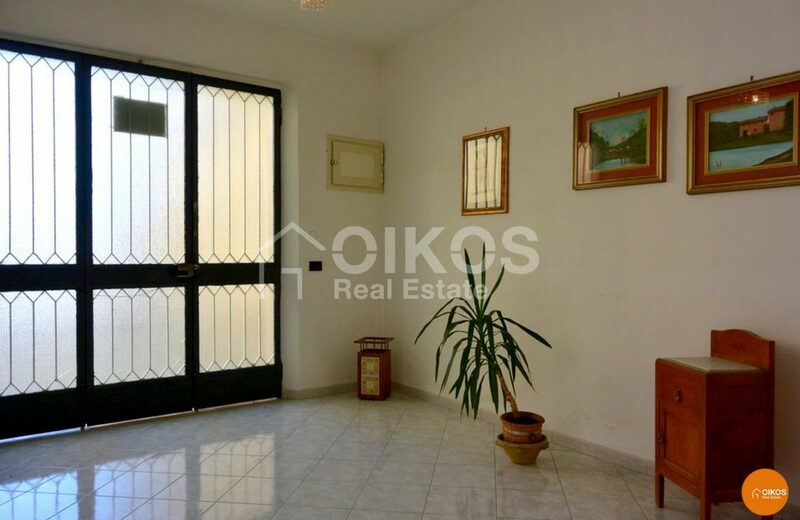 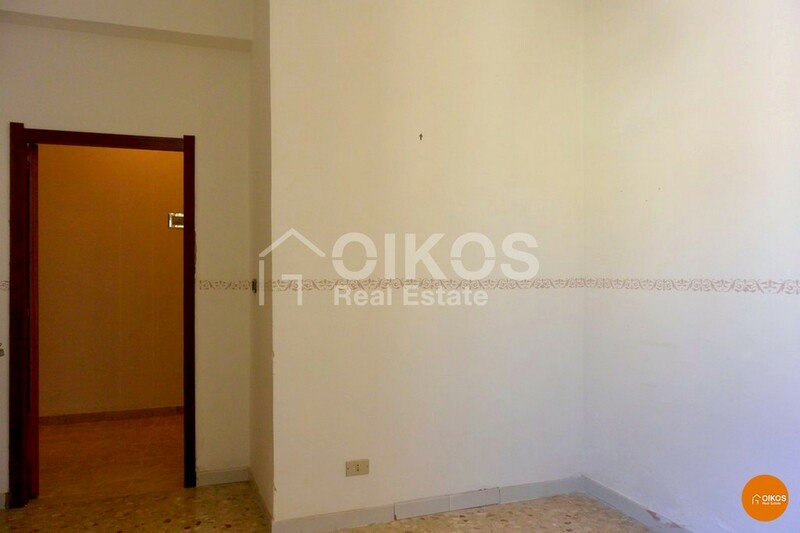 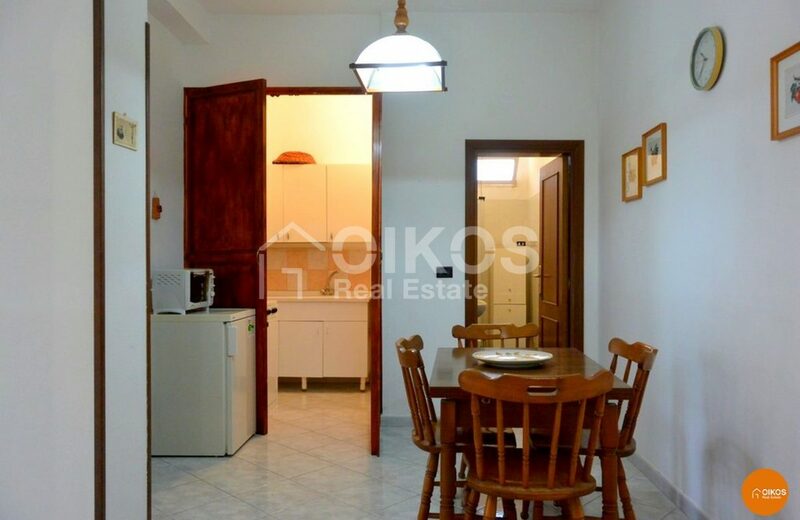 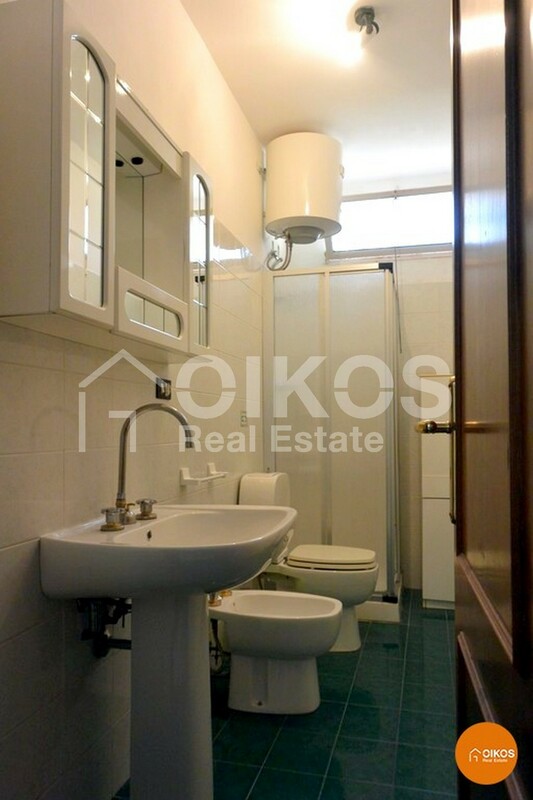 On the ground floor there is a studio apartment with a floor area of approximately 55 sq. 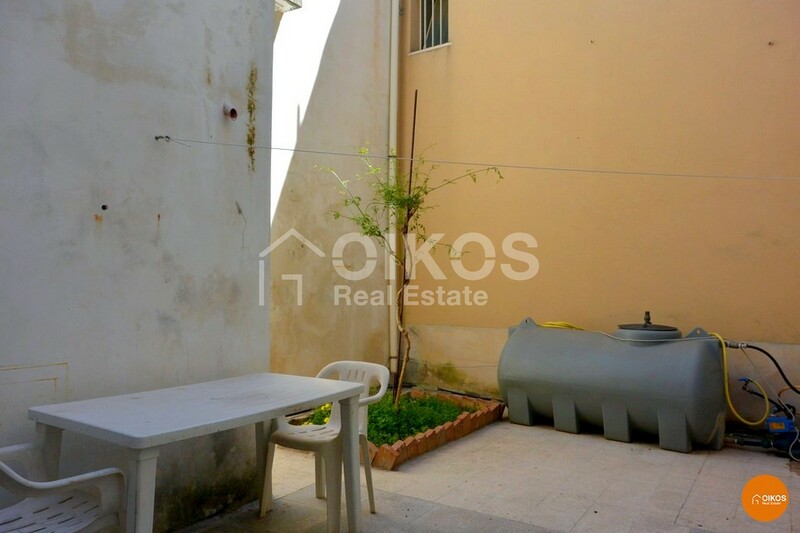 m joined to an internal courtyard of approximately 20 sq. m.
The house also has a terrace where there is another room that is partially covered with a canopy. 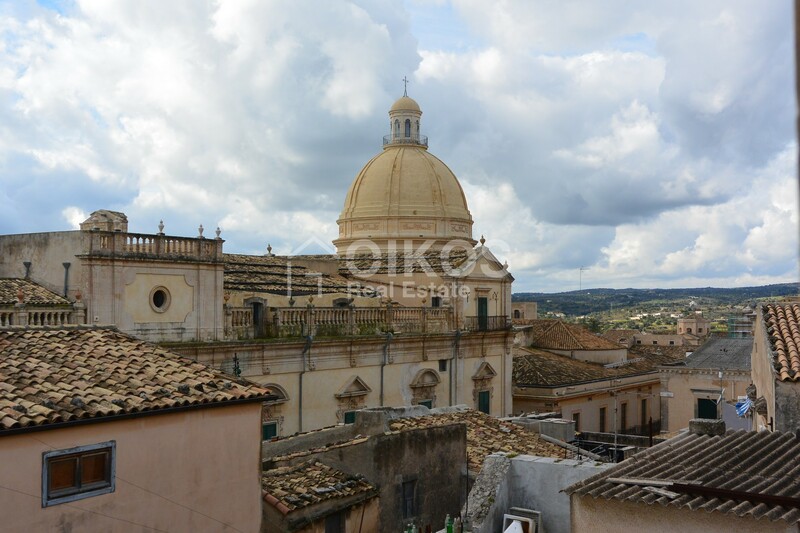 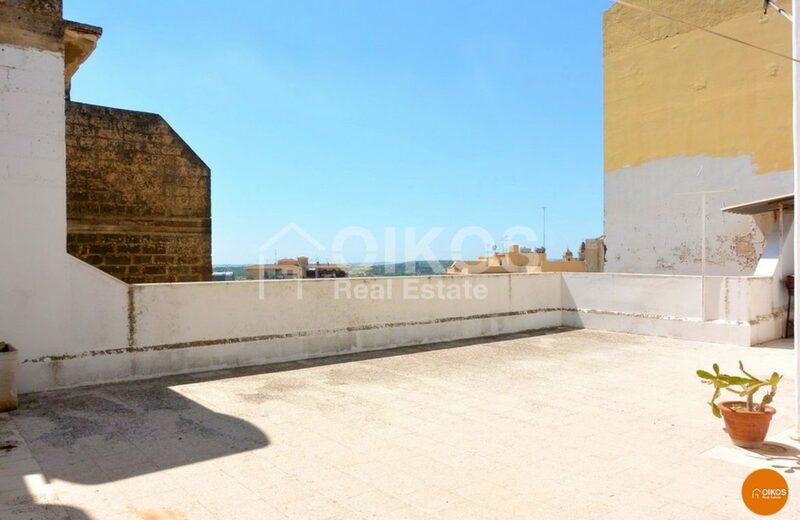 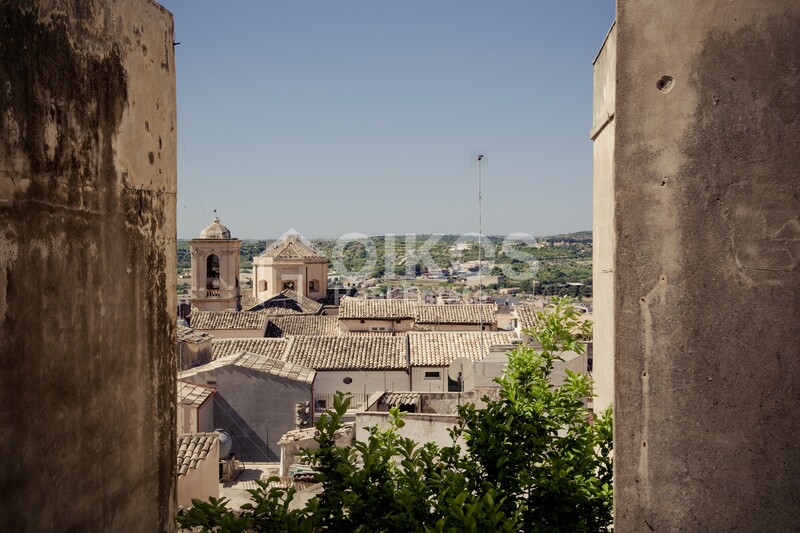 This terrace boasts a breathtaking view of the architectural patrimony of Noto. 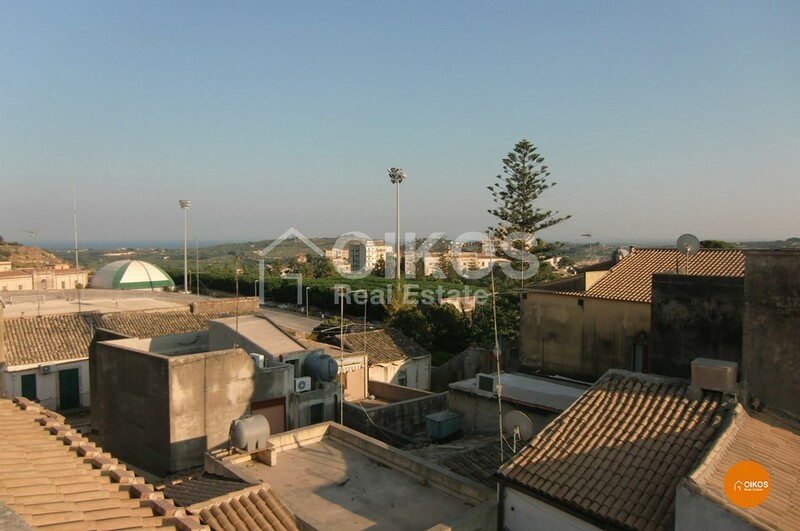 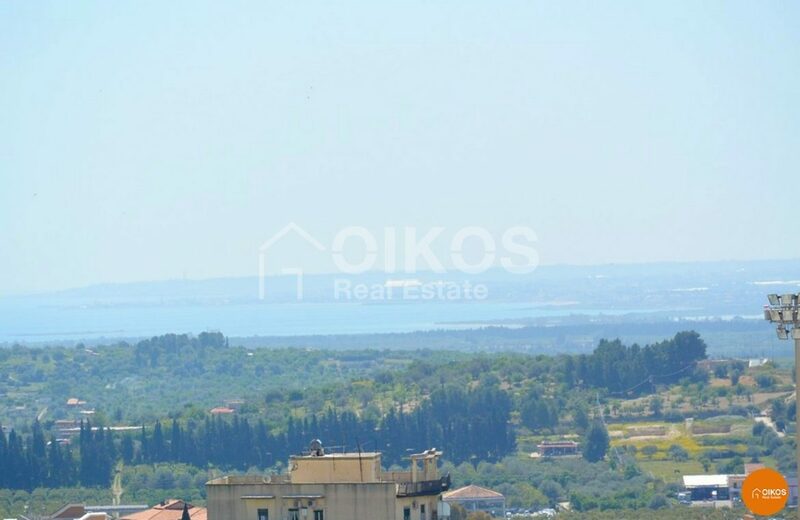 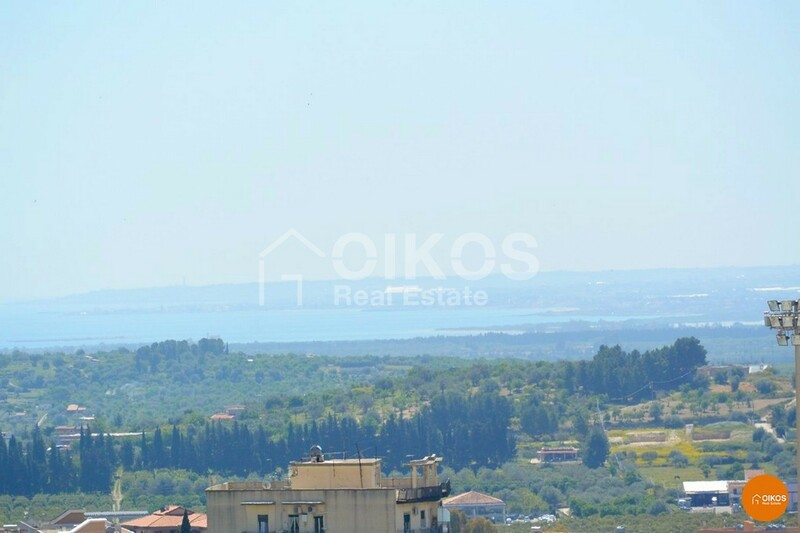 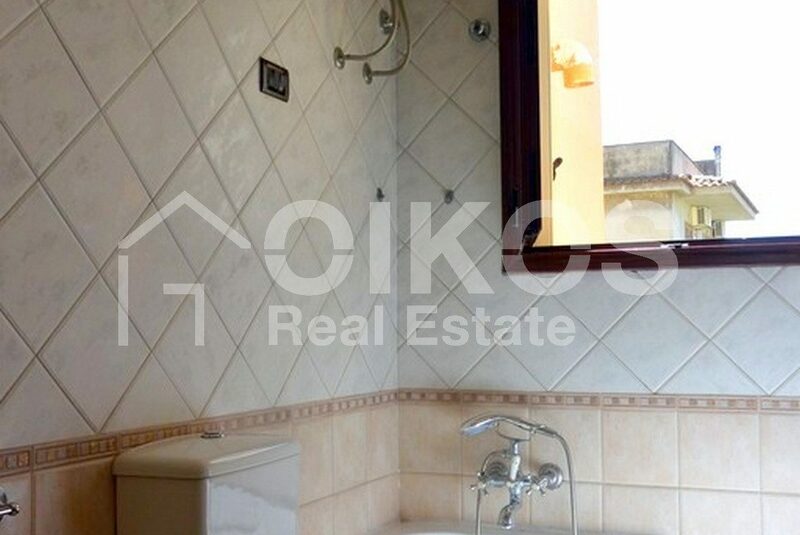 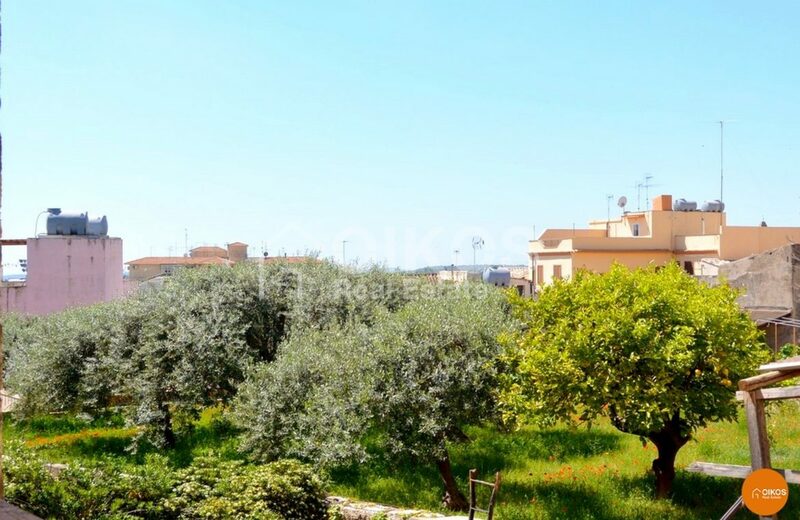 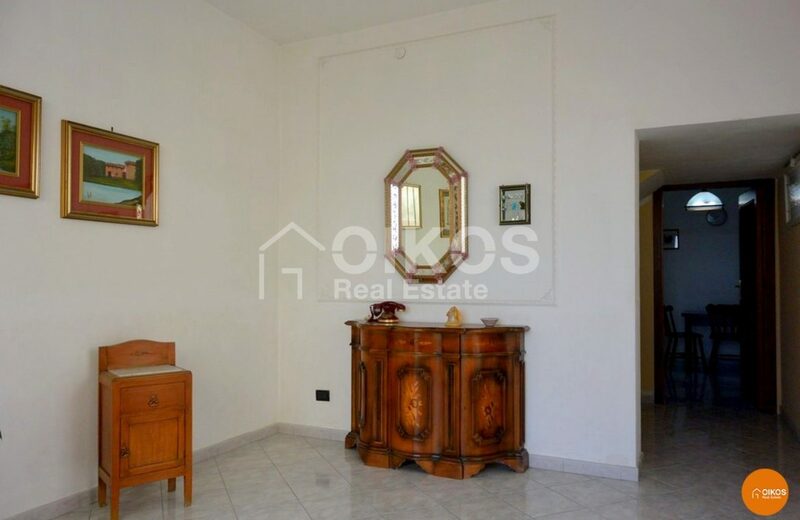 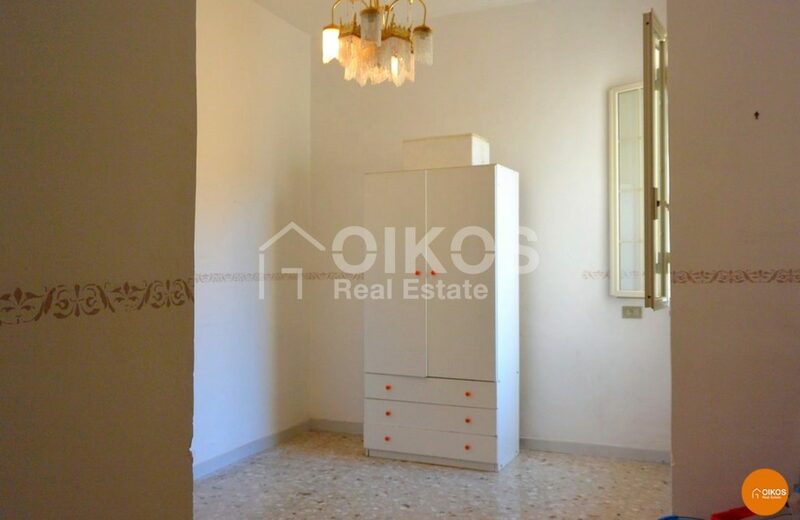 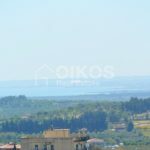 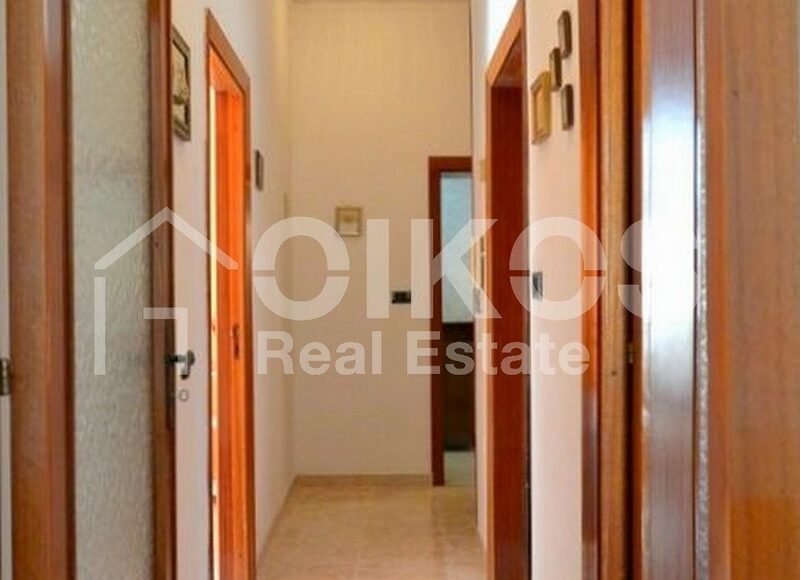 The property is 87 km from Fontanarossa Airport in Catania and 7 km from the beaches at Lido di Noto.